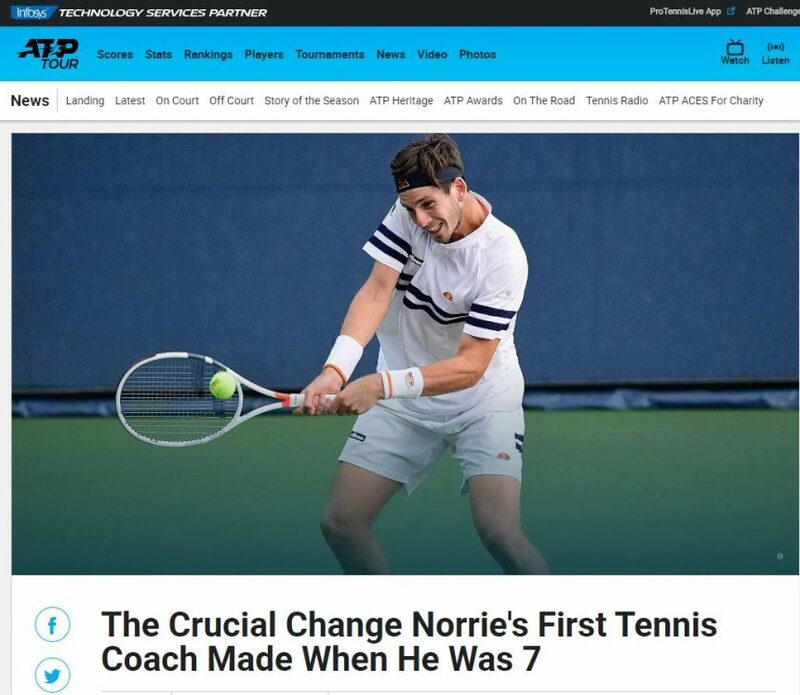 The #BBTC club, past and present members, are incredibly proud and humbled to have a close association with the Norrie family, and we all follow Cam as he chases his dream and conquers the world. From our current coach Julia Sim telling a young kid to “swap sides with your forehand” to coming home in between hectic tour schedules to hit with our new up and coming juniors, Cam displays nothing but passion, humility and respect. Keep chasing it Cam – We are very proud of you.